I’m getting a bit panicky, but I know that Insha’Allah it will be okay and I will be fine. I never had any heart problems, but lately I think I’m always going to have a heart attack!! I think I’m now suffering from anxiety attacks. Almost a month ago I thought I was going to die, it was terrible, my ribs hurt and my heart ached and I felt incredibly sick!!! Allhumdulillah I’m okay!! It’s not funny but I laugh about it because this is all due to my first collection coming this Fall 2011 Insha’Allah. It’s been crazy but knowing that I am making my dreams come true makes it all worth it. I’ve been sketching, drafting, sampling, looking for fabric has been the greatest challenge. I’ve now moved onto my third and hopefully last pattern maker. She’s amazing and I love working with her, she listens to me and makes the changes I ask her to make without questions. I have to redo the first two patterns, due to lack of communication, but in reality it worked out for me. I’ve altered a lot of my designs and I’ve been reading and listening to my blog readers and potential customers. I know what I look for when I design and make my clothing and also when I’m shopping for myself. There is so much that the malls offer but for me it comes down to what I can pair that shirt with and what undershirt will work out or will this dress look okay with jeans or pants. Recently I attended a get together and the waitress came up to me and told me that I looked amazing and really well put together! It really made my day and gave me more inspiration and passion for my work. I have my eyes on 3 dresses, ofcourse I won’t be buying all of them, but we’ll see 😉 The limited-edition collective features dresses from Luella Bartley, Tara Jarmon, Paul & Joe (by Sophie Albou), Behnaz Sarafpour, Proenza Schouler (by Jack McCollough and Lazaro Hernandez), Libertine (by Johnson Hartig), Alice Temperley, Erin Fetherston, Jovovich-Hawk (by Milla Jovovich and Carmen Hawk), Rogan (by Rogan Gregory), Richard Chai, Jonathan Saunders, Thakoon (by Thakoon Panichgul), Tracy Feith, Rodarte (by Laura and Kate Mulleavy), Zac Posen and Tucker (by Gaby Basora). 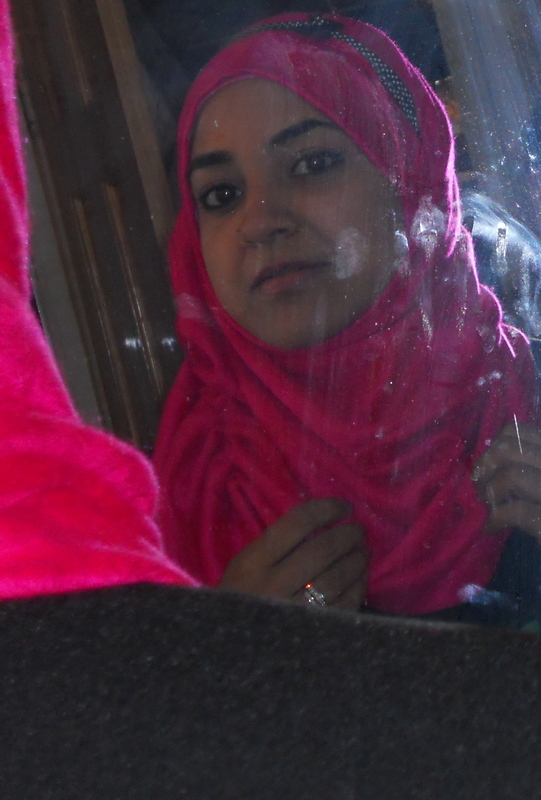 I love hijabs and my favorite ones are from Pakistan, maybe it’s because my mom was Pakistani or maybe it’s because I have bought a lot of hijabs and many of them are from Pakistan? 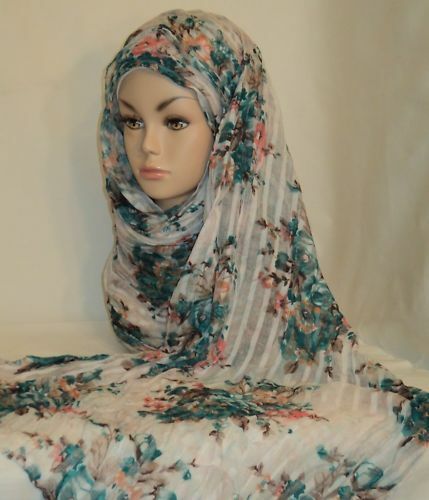 Ladecence Hijab has stunning hijabs at stellar prices! The seller herself is originally from Pakistan and is now located in Kansas, USA. 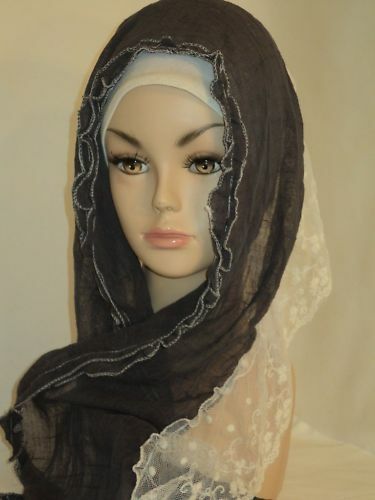 Most of her hijabs are from Pakistan, the fabrication of some of the Scarves are of a soft-weave viscose and some are made of cotton, you can also find lace hijabs too. 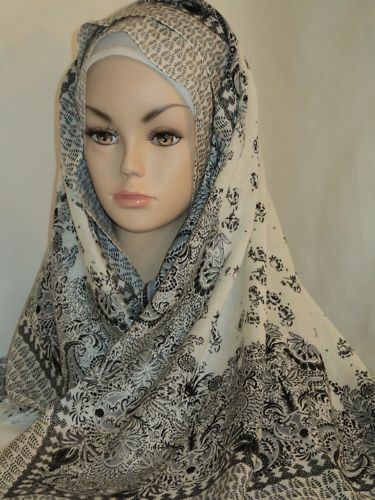 The weather in Pakistan is hot so a lot of the hijabs are light weight, perfect for spring and summer. 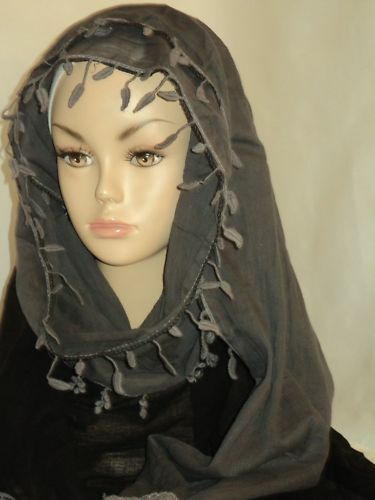 You will find a variety of designs and materials in her collection of hijabs. She ships as low as $2.50 within the USA, $3.50 within canada and $7.50 for Australia and the UK. 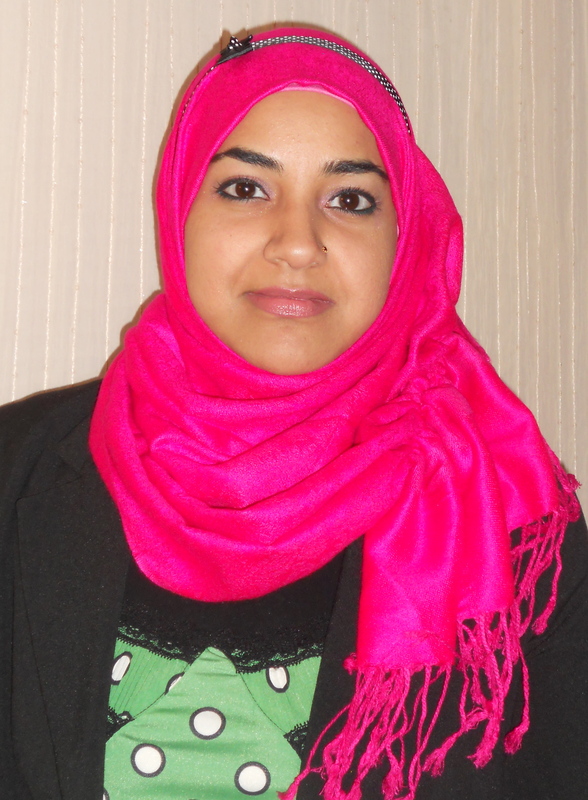 She doesn’t have a website but she does sell her hijabs on EBAY and also has a fanpage on Facebook. 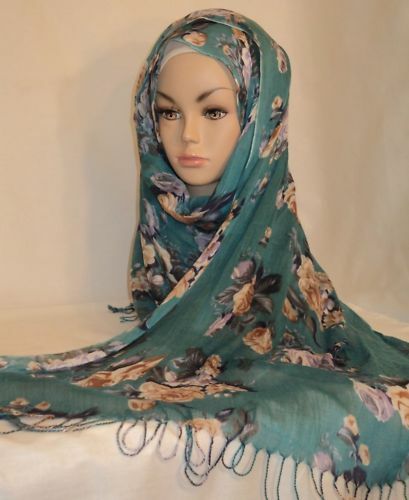 Check out some of the hijabs below! I hope you love the hijabs just as much as I do! !